One of the common mistakes parents and teens make is thinking that initial counseling and residential treatment is enough. In reality, addiction issues with teenagers require continued counseling and ongoing recovery services well into adulthood. Some teens will need continued therapeutic support for the rest of their lives. In order to combat temptations, cravings, and triggers young people may need continuous recovery support. Because each teen's level of addiction and treatment needs vary, parents, guardians, and family members need to know which level of care is appropriate. To properly help and support a teenage addict is to be equipped, educated, and engaged in the recovery lifestyle. Prior to seeking treatment for the first time, most troubled teens have not reached the dependency stage, yet. But for all teens who are experimenting with drugs, or beginning to abuse drugs (alcohol is a drug), the time to get help is RIGHT NOW, before addiction can destroy's their life. For teenagers, depending upon their emotional or mental problems can reach the addiction stage fast - many times before a parent is aware of the gravity of the situation. Parents need to know that most troubled teens in treatment for drug abuse are also emotionally immature, and suffer from some form of emotional or mental disorder. When adding drug use to the mix the situation becomes a recipe for total disaster. If you know your troubled teen is emotionally immature or is dealing with an emotional or mental disorder AND he or she is experimenting or abusing drugs, the time to get them help is right now. 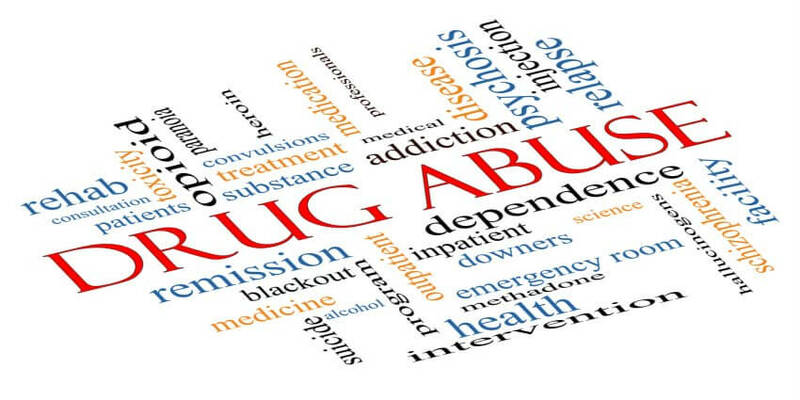 As a parent, your focus should be on immediate intervention and substance abuse counseling. Your objective is to pull your child out of the fire and prevent a horrible outcome that often leads to long-term dependency, incarceration, or even death. On the other side of the coin, there are parents who do not know what the difference is between moody, argumentative teens and teens with oppositional defiant diso..
On the other side of the coin, there are parents who do not know what the difference is between moody, argumentative teens and teens with oppositional defiant disorde..
On the other side of the coin, there are parents who do not know what the difference is between moody, argumentative teens and teens with oppositional defiant disorder. Unfortunately, these parents go through the stress of parenting children with ODD alone w..
On the other side of the coin, there are parents who do not know what the difference is between moody, argumentative teens and teens with oppositional defiant disorder. Unfortunately, these parents go through the stress of parenting children with ODD alone when they can get..
On the other side of the coin, there are parents who do not know what the difference is between moody, argumentative teens and teens with oppositional defiant disorder. Unfortunately, these parents go through the stress of p..
On the other side of the coin, there are parents who do not know what the difference is between moody, argumentative teens and teens with oppositional defiant disorder. Unfortunately, these parents go through the stress of parenting childre..
On the other side of the coin, there are parents who do not know what the difference is between moody, argumentative teens and teens with oppositional defiant disorder. Unfortunately, these parents go through the s..